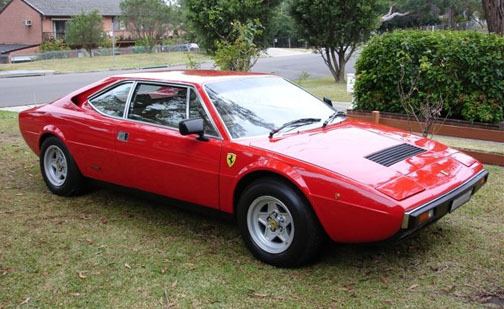 According to the Ferrari-issued "Heritage Certificate", the car was completed on November 28th, 1979. The interior colour code is: Pelle Sabbia VM 3234 and the exterior colour code is Rosso Chiaro 5995190. The car was originally delivered to England. From ? to 1987, the car was owned by Mr. E. T. of London, England. On April 3rd, 1996, the car left England on a freighter ship and arrived in Australia on November 9th, 1996. The car is currently located in New South Wales.